Discover some intriguing facts about your teeth. What are they made of and what's inside them? There are 32 permanent teeth, which are completed in the late teens and early twenties with the wisdom teeth. 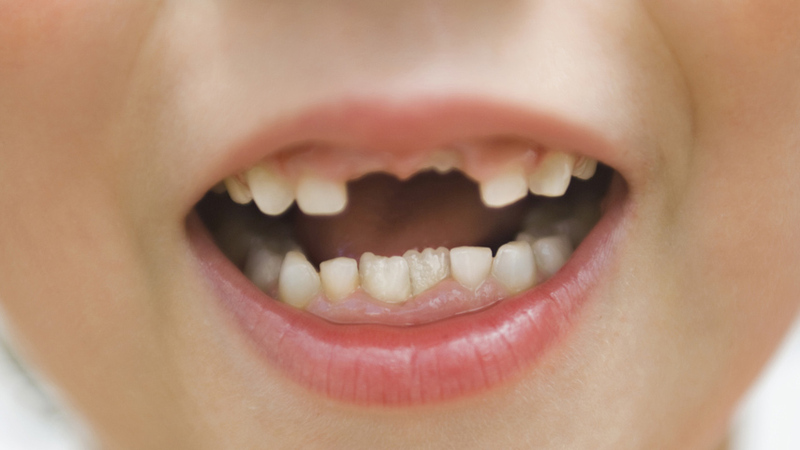 The permanent teeth consist of eight incisors, four canines, twelve molars and eight premolars. Teeth have a pulp centre made up of nerve cells, tissue and blood vessels. Above the gum line teeth are covered in enamel, the hardest substance in the body.